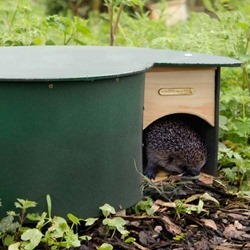 If you’re looking to attract more garden wildlife to your home, our selection of hedgehog homes and feeds are a great way to welcome these elusive creatures to your outdoor space! In order to avoid the hazards of modern life (such as cars, strimmers and tools) as well as their traditional predators, hedgehogs need a safe haven in which to stay warm and dry! 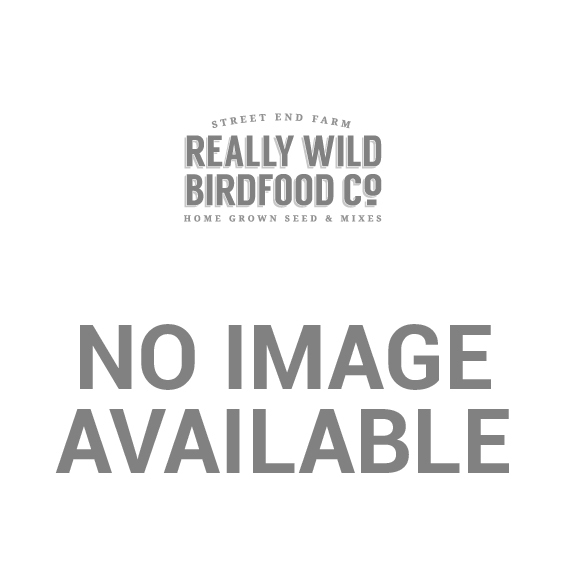 Here at Really Wild Bird Food, we don’t just supply products for attracting garden birds to your home, but also stock a variety of hedgehog food and homes too. 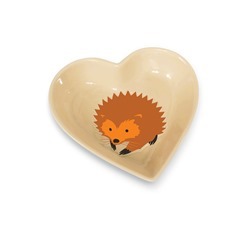 These are ideal for those who are looking to entice hedgehogs into their garden, as well as those who already have a resident visitor, and wish to make them more comfortable. There’s a lot of mixed advice out there about what to feed your local hedgehogs, which is why we’ve stocked a choice of products to meet their specific nutritional needs. 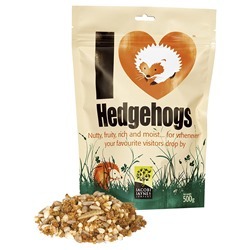 While our dried mealworms make a great, protein-rich snack for hungry hedgehogs, we also supply a range of other, hedgehog-specific food, which acts as a great supplement to their natural diet. If you have any questions our hedgehog homes and feeds, please feel free to get in touch using our contact page and we will do our very best to provide helpful guidance. Spikes Hedgehog Foods From the makers of the UK's most popular hedgehog food - Spike's food is available as three different recipes. 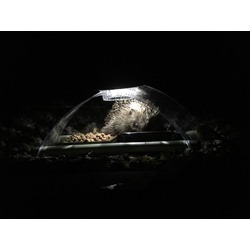 Wildthings Hedgehog Food Natural and wholesome with mealworms for happier hogs! 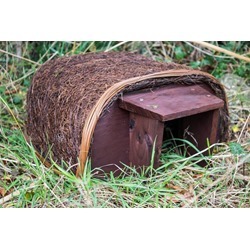 Hogitat Hedgehog Home Available ONLY for the peak season which is now! Conservation Mini Mammal House This mini mammal house is ideal for use in dormouse conservation projects or as a snug home for other small mammals. The Original Hedgehog House A safe habitat for hedgehogs in the garden. 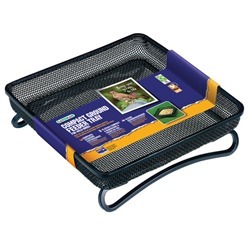 Suitable for hibernation, breeding and summer shelter. 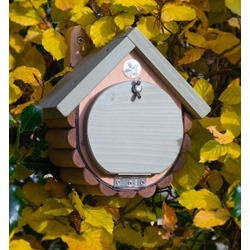 Hogilo Hedgehog Home The stylish Hogilo has been designed to offer hedgehogs a safe and long lasting refuge. DIY Wooden Flat Pack Hedgehog House Easy build with no tools required!